I write books to ignite your passion for God and help you deepen your walk with Him. Each book has a Free Discussion Guide and a Free Digital DVD series to use alone or with a group. Just follow the links to find them. If you prefer a hard copy of the DVD, you can email me at info@livingwithpower.org and request a copy for $50. No matter how strong we claim our faith in God is, when life is hard, it all comes down to resolve. Do we really believe what we say we believe? And does what we profess with our lips actually show up in our everyday actions? 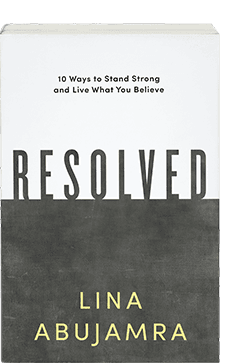 Both challenging and encouraging, Resolved unpacks ten life-impacting resolutions every follower of Jesus Christ must make in order to stand strong in the shifting sands of culture. 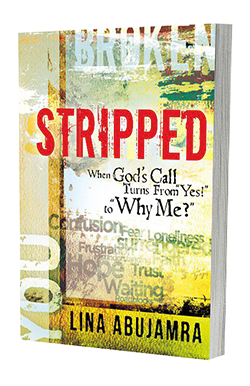 Stripped: When God's call turns from yes to why me? If you’ve ever wondered why the road you travel with Christ has taken a sudden, unexpected turn, this book is for you. If you long for more of Christ yet find yourself stripped of all you think you knew, this book will be a lighthouse in the darkness. (Moody Publishers 2013). 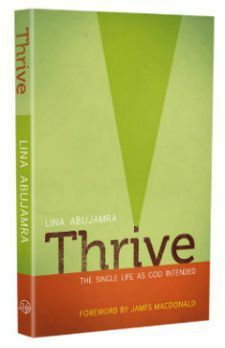 Though this book is written primarily for singles, it is a book about your relationship with God and what happens when you don’t get what you thought you would in life. It’s a book about thriving in the midst of disappointment and difficulties. (Moody Publishers 2013). Are you a list lover? You’re going to want this book. 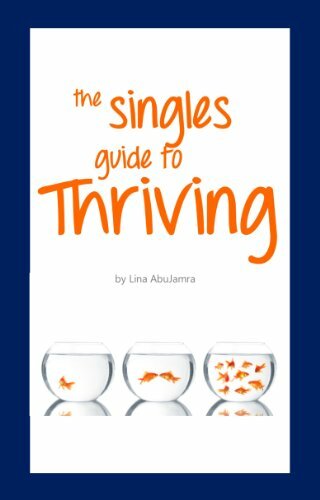 I put together these 500 ways for you to thrive in your world – especially if you’re single, but we won’t hold it against you if you’re married and can’t wait to get your hands on this great resource on thriving.